Discover Potsdam on this all-day City Sightseeing hop-on hop-off sightseeing tour that takes you to the city’s top attractions including Brandenburg Gate (Brandenburger Tor Potsdam) and two UNESCO World Heritage-listed palaces: Cecilienhof Palace (Schloss Cecilienhof) and Friedrich the Great's Sanssouci Palace (Schloss Sanssouci). Take a peek behind the scenes at Babelsberg Film Studio; browse shops, galleries and boutiques along the pedestrian-friendly Brandenburger Strasse; and enjoy classic German fare at a café, restaurant or pub in the lively Dutch Quarter (Holländisches Viertel). Enjoy informative commentary and great panoramic city views aboard the open-top, double-decker bus, and hop on and off at your leisure to explore the sights independently. 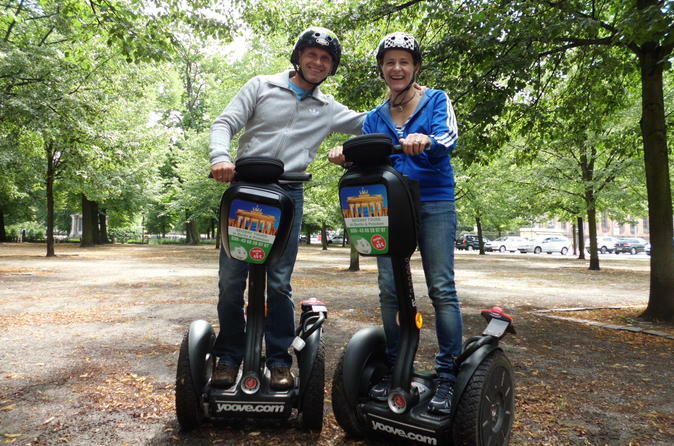 Discover the historical capital of Brandenburg on a 2-hour Segway tour from Potsdam. See the city's castles, gardens and monuments steeped in luscious greenery and an abundance of lakes. 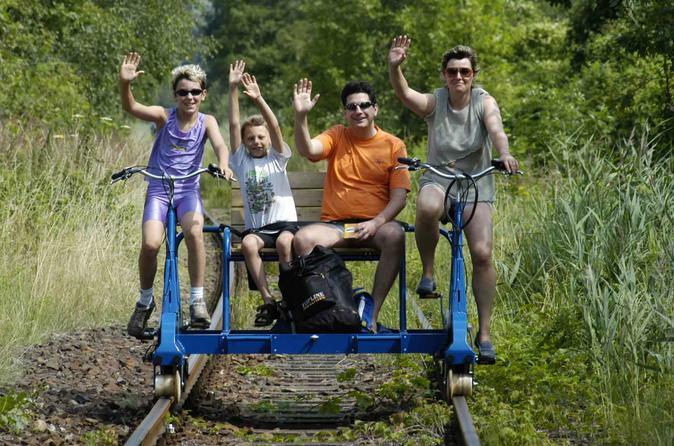 Enjoy a 4-hour rail trolley bike tour from Mellensee to Zossen during the morning or afternoon. Meet at the Draisinenbahnhof (draisinen/rail trolley train station) in Zossen and take the trolley up to Mellensee. After a break in Mellensee, where you can enjoy a mini-golf game, rent fun bikes or visit the local Biergarten (all Mellensee activities are at your own expense), you will start your return trip to your starting point in Zossen. 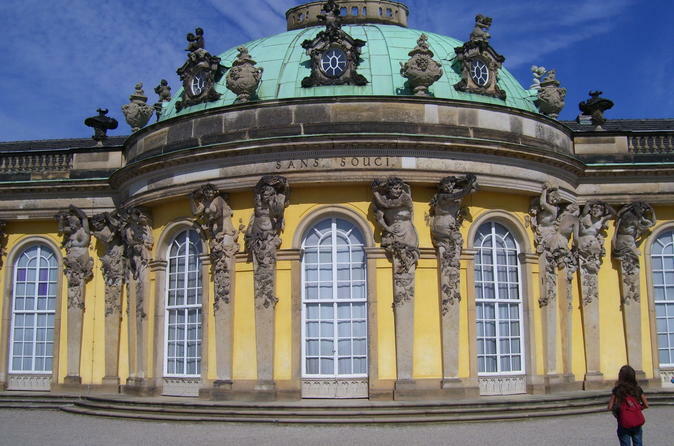 Visit the Prussian jewel Potsdam with a 30 minutes ride on the city train outside Berlin. Large areas of this beautiful city are listed as World Heritage Site by the UNESCO, because of its harmonious landscape with parks and palaces. This tour takes you back in time and to all the highlights of the old city center of Potsdam plus the grounds of Sanssouci Palace. You will see the old market with the restored City Palace, the picturesque Dutch quarter and the Brandenburg Gate, the older sister of the famous gate in Berlin. 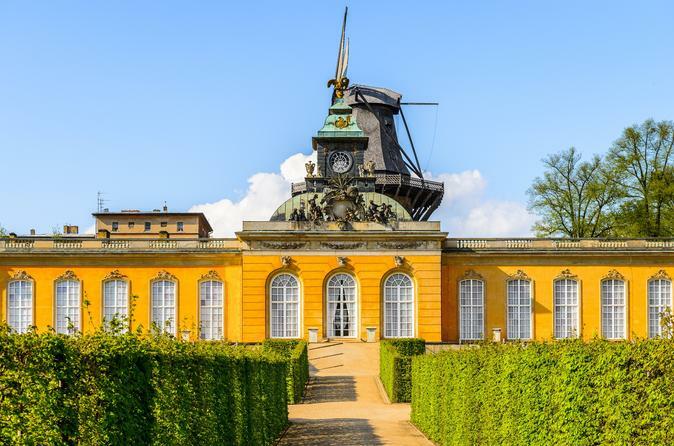 After a relaxing stroll through the city the tour will end in the park of Sanssouci with its water fountains, the golden Chinese Tea House and the tomb of Prussia's legendary king, Frederic the Great, close to his favorite Palace Sanssouci. 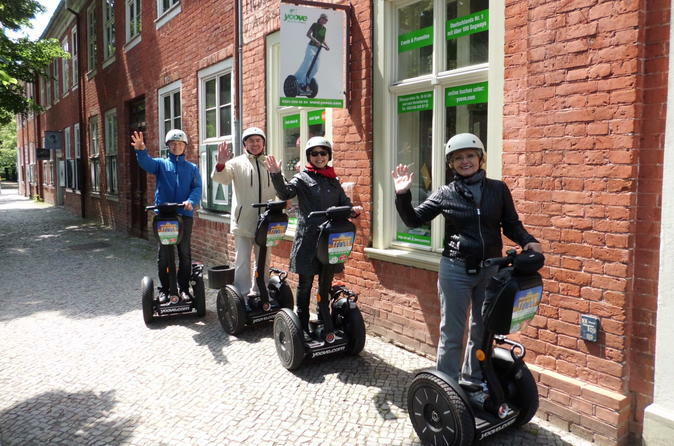 Discover the historical capital of Brandenburg on a Segway. It is a great way to explore the castles, gardens and monuments. Steeped in luscious greenery and an abundance of lakes.